At Palmers we recognise the importance of providing safe organic gardening solutions for you and your family while being kinder to the environment in which we inhabit. New Zealand is known as clean, green and pure and as consumers we have become more and more interested in knowing where our food is coming from, how it was raised and what chemicals were used in the process. Palmers have 50 years of experience in helping generations of New Zealand gardeners and we understand that what is put into our gardens is then fed to our loved ones. Palmers are New Zealand’s first garden centre group to be granted accreditation to sell certified organic gardening products. As a BioGro Organics Certified retailer you can be assured that our organics range has been produced in accordance with internationally recognised standards. Every product in the Palmers Green Living Organics range has been chosen because it is BioGro certified organic and represents value and quality with integrity. Palmers’ handy tip: Set up a worm farm. Worm juice when diluted 1:10 is the perfect plant food for your garden. It is rich in potash and phosphorus and high in nitrogen giving an all-round boost to your edible plants. As a basic definition, an organic product is made entirely from naturally occurring ingredients and uses natural processes during every stage of its production. Genuine organic product shouldn’t contain any man-made ingredients or chemicals. Gardening without the use of any man-made chemicals and processes is also termed organic gardening, and there are many natural solutions available that can do the same job as a chemical application. Organic gardening is a philosophy around improving the soil condition, choosing appropriate plants for your area and working with nature to produce healthy and productive gardens that require the need to spray less. Where some spraying may be necessary, Palmers Green Living Organics has a complete range of Certified Organic solutions including organic coppers, spraying oils to aphid and mite sprays. Our expert staff in store can help you choose the best organic solution for your problem. Look for the Green Living Range at your nearest store and always follow the instructions on the pack. The key to great crops is great soil, so adding organic matter to your soil like compost is really beneficial. Made from kitchen scraps and garden waste, compost is an essential ingredient for creating a nutrient rich, friable soil to grow strong, healthy plants which can better resist problems from pest and disease. Spreading compost regularly around plants also helps control weeds, retains moisture in the soil and keeps a balance of beneficial microbes and insects working in your soil. 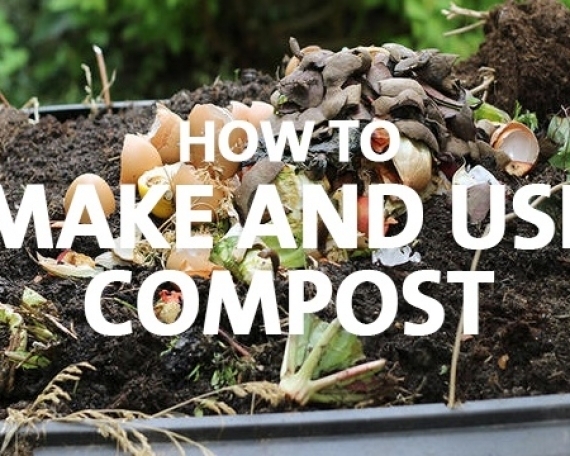 For further information see our ‘How to Make and Use Compost’ Guide. For a ready-made solution, we recommend using Gardeners Choice Certified Organic Compost and Gardeners Choice Certified Organic Potting Mix, available at all Palmers stores. There are times when natural, pest resistant plants aren’t able to rid your garden of certain pest and disease problems that are creating havoc. Fortunately for organic gardeners there are now a variety of low-toxic products available at Palmers stores. Feeding your plants: Ocean organics Seaweed, Garden Booster Fish food or Biofeed compost tea or an all-purpose liquid fertiliser. Comfrey leaves can be pulped into a spray that works as a fungicide and general plant tonic. Planting marigolds through your summer vege patch will help deter insect pests. Make an organic slug and snail trap by digging a yoghurt pot down to soil level. 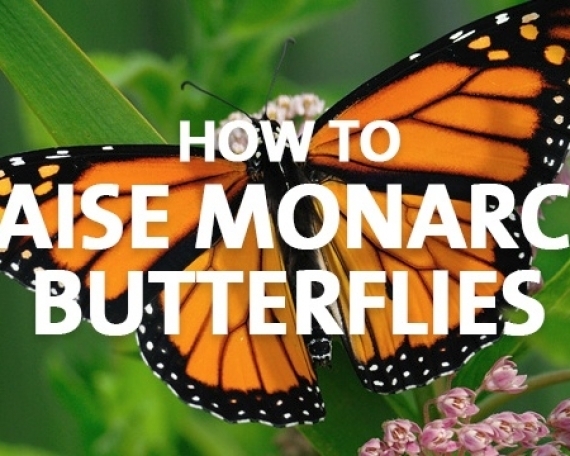 Fill with beer as the bait, which will drown these pests in surprising numbers. For hundreds of years observant gardeners have learnt that planting some plants near others increases the health and therefore the success of the harvest. Plants grow best with good mates. Companion plants near your edibles can give a stronger yield and improve flavour. Your garden soil is bustling with microscopic good guys and greebies in the soil. 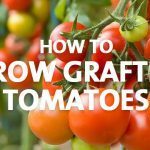 For example, planting basil near your tomato plants will ensure both will flourish and some flowers are best grown near edible crops in order to attract insects for pollination. Planting companion plants like Calendula, Marigold and Dahlia will help to ward off the pests and encourage strong plant growth. For a full list of companion plants that compliment a range of edibles click here. An alternative gardening method is using the lunar calendar or ‘gardening by the moon’ – speeding up the seed germination process by working with the phases of the moon. Lunar phases are thought to contribute to the amount of moisture in the soil due to gravitational pull, and this increased moisture encourages the seeds to sprout and grow. 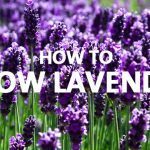 There is a wide range of information available on organic gardening but it can be dependent on what you are interested in growing. For more specific information and advice visit your local Palmers store or call 0800 PALMERS.